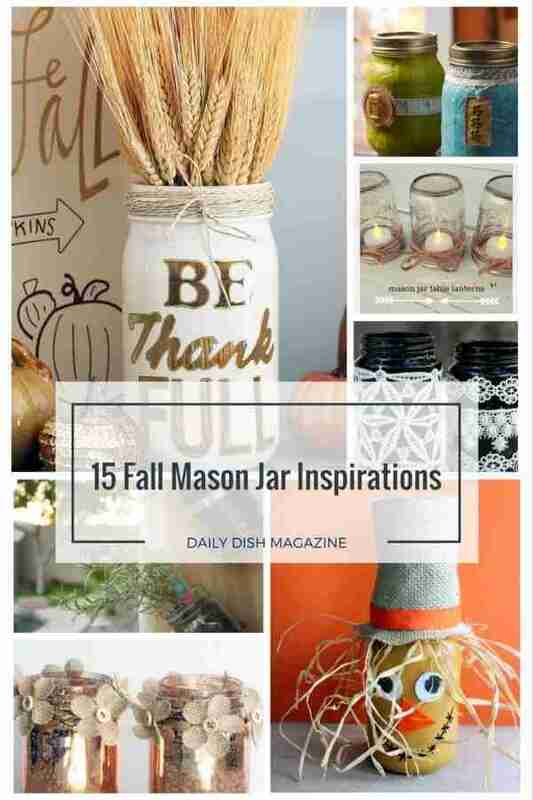 Fall Mason Jar Crafts | Get Inspired by Fun Fall Craft Projects! Happy Fall! The leaves are turning and starting to fall off the trees, it’s getting cooler, and the days are getting shorter. 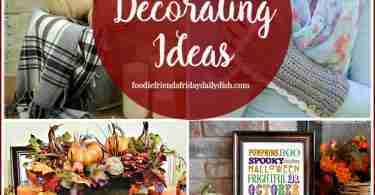 All these things put me into a Fall crafting mood! I love all the colors and textures of Fall and it is my favorite time of year. Find What You Need at Amazon!